Profile Communication Ltd. is located in White Rock, BC. 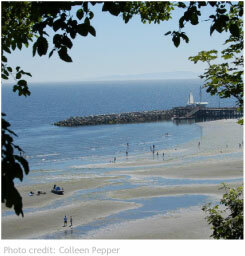 White Rock is a small seaside community 5 minutes north of the US border and 45 minutes from downtown Vancouver. A beautiful beach and excellent restaurants make this a destination spot for people from all over the south coast.